Rustic and worn browns. 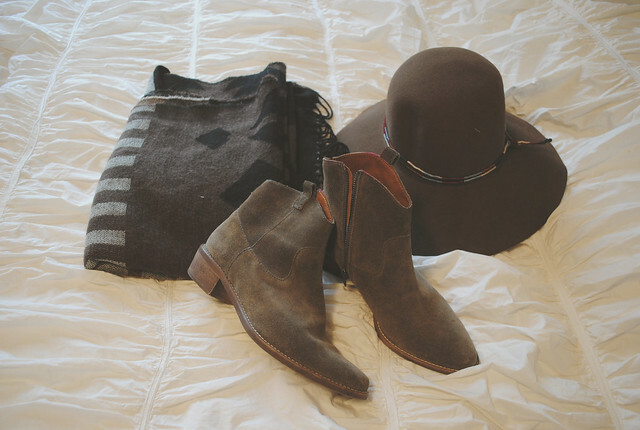 Things with a southwestern vibe and complete all-american type feel. 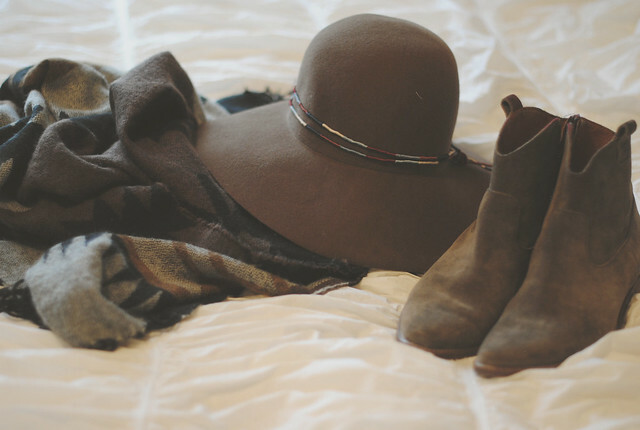 These are what I am relying on for fall. I feel like I see so many girls over-dress. I love the look, but to me it isn't practical for every day. I mean can you imagine if I showed up to Target wearing sky-high heels and midi skirts? Well, as much as I would love it - I am more of a "cabin in the woods" type girl. Chunky knits, heavy scarves and ankle booties I can walk in without breaking an ankle. These are things I plan on living in. I want to get back to the days before Pinterest, where streetstyle was an art form and a true depiction of style - not a competition for who looks like the perfect version of a Stepford wife. So you will find me in ripped jeans and exposed zippers and loads of layers that I can hide my postpartum body in, thanks. ok, at most you may find me in a maxi skirt, BUT ONLY because they are totally comfortable! I could have written this post myself. Amen indeed!! That's what I think when I look at Instagram! Wondering if people wear those heels to the grocery store! Jeans, loose tops and sweaters and clogs are my winter look. Simple and cozy! Agreed. I managed to get showered & dressed this morning & then the neighborhood was heading to the park. It's still pretty warm where we are, so I promptly put on my grubbies so I could roll in the sand if need be.